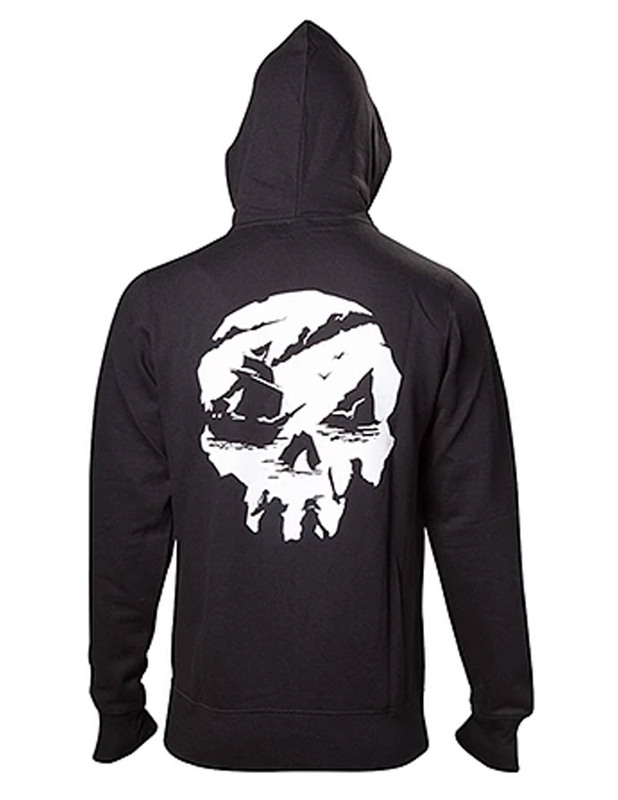 If you want to look casual and stylish among all your peers, then this Sea Of Thieves Skull Hoodie has been deliberately made for you so that you can take on your vogue styling. 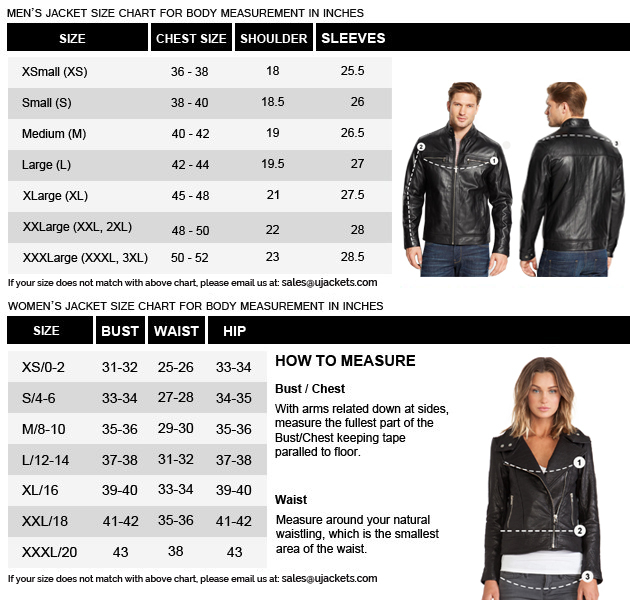 As it gives you a perfect smart look and a stylish presence which you have always aspired for. The attire is comprehensively made from the cotton fleece material and is crafted with the hooded collar on its top to emulate perfect shrewd styling. 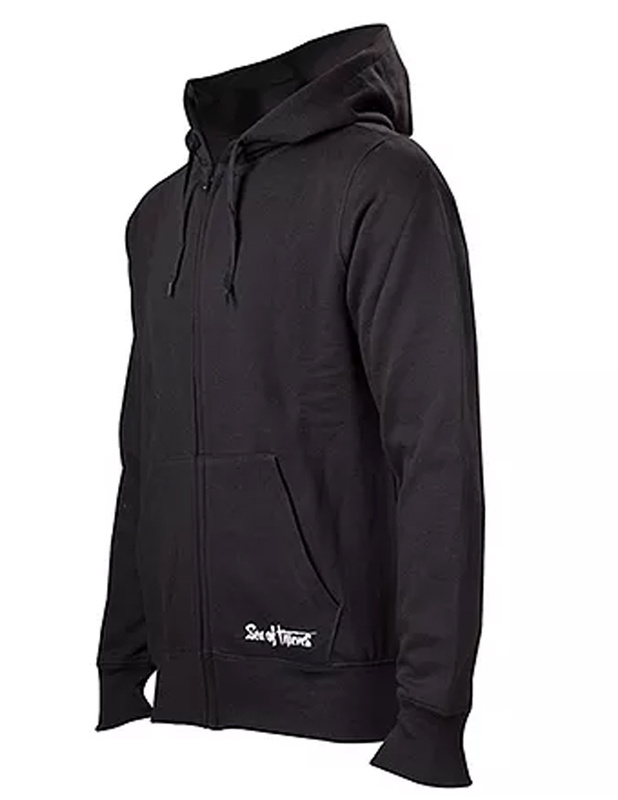 Whereas the frontage of this Mens Sea Of Thieves Skull Hoodie has been affixed with the full zipper conclusion for emulating compact smart presence.